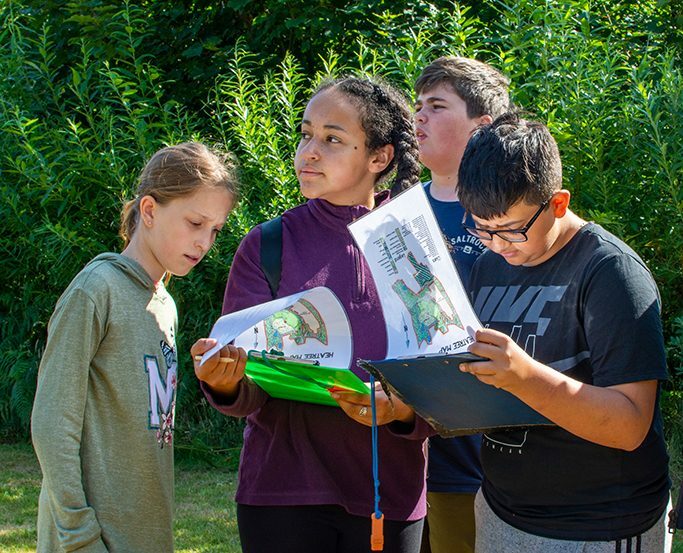 Working in small groups, navigate around the Centre grounds equipped with a map, whistle and marker sheet to locate a number of hidden markers. Each marker has a number, shape and colour, which must be recorded in order to score points. 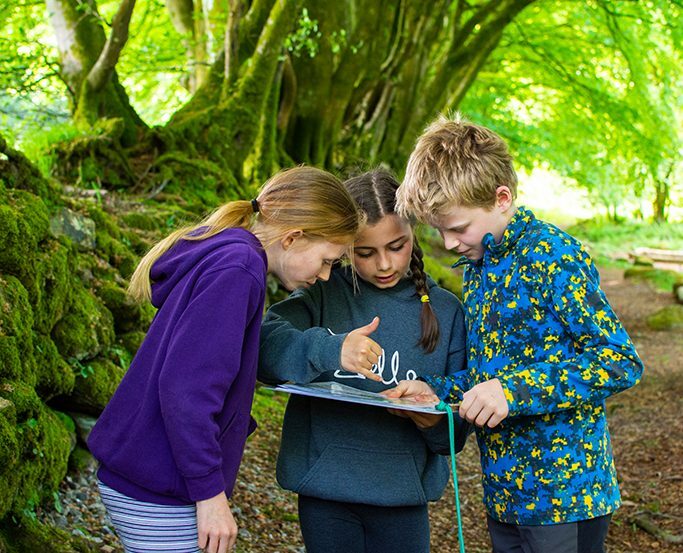 Explore the outdoors and test your navigational and leadership skills in this popular and enjoyable activity, suitable for all ages.